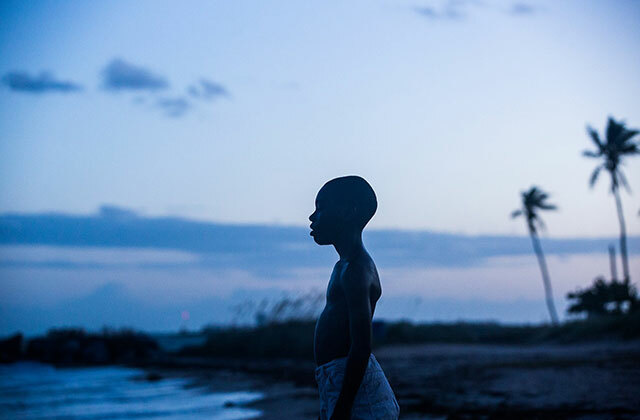 (EDGE) The Oscar winner "Moonlight" has won again, taking best film at the 28th annual GLAAD Media Awards. (EDGE) It was a big night for Amazon's dramedy "Transparent" at the Emmy Awards Sunday night. The show was nominated five times and won two awards: Jeffrey Tambor for lead actor in a comedy series and Jill Soloway, the showrunner for "Transparent," for outstanding directing for a comedy series. When Soloway accepted the award live, she didn't hold back, promoting transgender rights and called to "topple the patriarchy." (WB) “Transparent” creator Jill Soloway has confirmed that Jeffrey Tambor’s character Maura Pfefferman will be killed off on the series’ final episode. (AP) Following two allegations of sexual harassment against him, actor Jeffrey Tambor says he doesn't see how he can return to the Amazon series "Transparent."